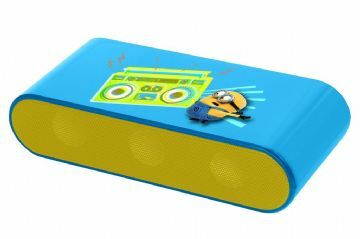 3 watt Bluetooth speaker with a trendy 100% Minions design! • Operates wirelessly with your smartphones, computers and other Bluetooth-equipped devices! 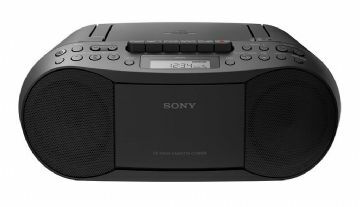 • Built-in rechargeable battery, up to 5 hours of battery life.